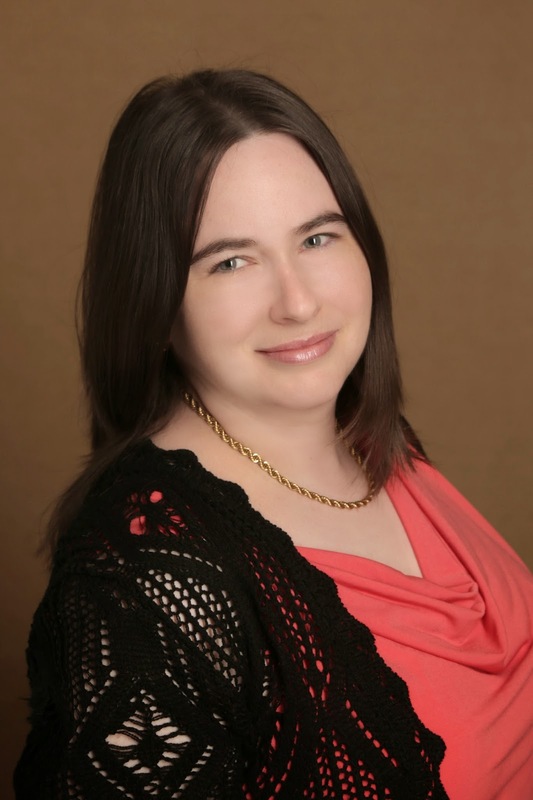 Vanessa Skye writes crime fiction & other dark stories examining human behavior. 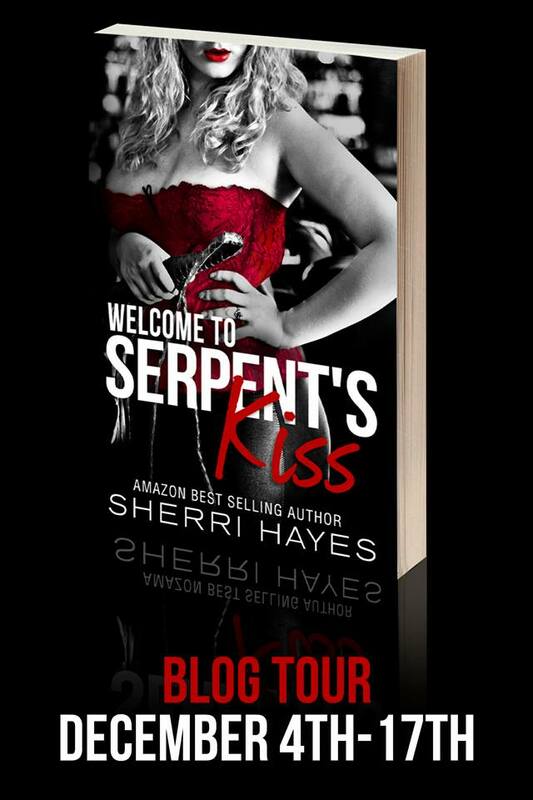 Today we have a guest post from Sherri Hayes, who is celebrating the release of her latest bestseller ‘Welcome to Serpent’s Kiss’. How do you stand out in the Kindle age? Word of mouth is still as important in the age of eBooks as it was before—maybe even more so. The great thing about eBooks and self-publishing is that it has expanded the market and brought more books to readers. The downside of that is that, as an author, you have way more competition vying for reader’s attention. Getting the word out about your book is as important as writing and editing it. Good covers are also essential. Not only do they need to stand out and make a statement when looking at the cover in full size, but also as a thumbnail picture on e-retail sites such as Amazon. One of the reasons I decided to have a custom cover made for my first self-published novel is because I know how important it is when it comes to drawing attention to the book. Anything that can make you and your book stand out in a good way is a plus. good at spelling, or following grammar rules, and outlines made her head spin. For that reason, Sherri never imagined becoming an author. 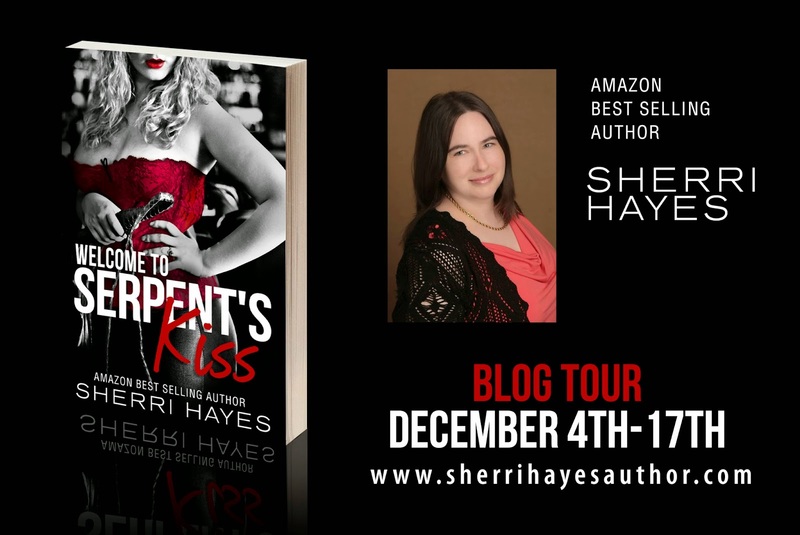 books and sign up for her monthly newsletter at www.sherrihayesauthor.com. What do we need to do to stop the murders? Believe women when they make a report.